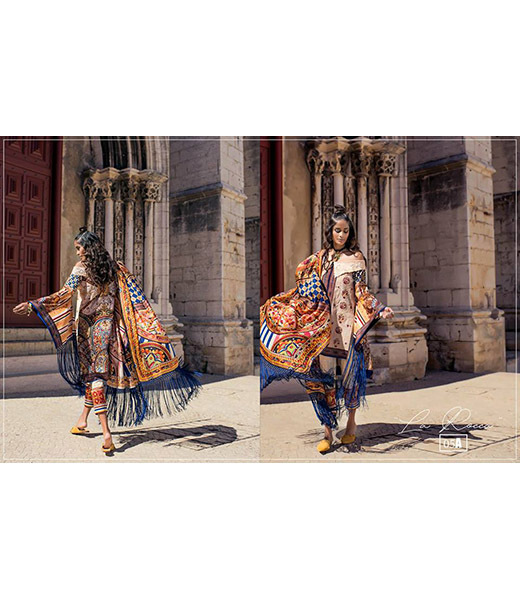 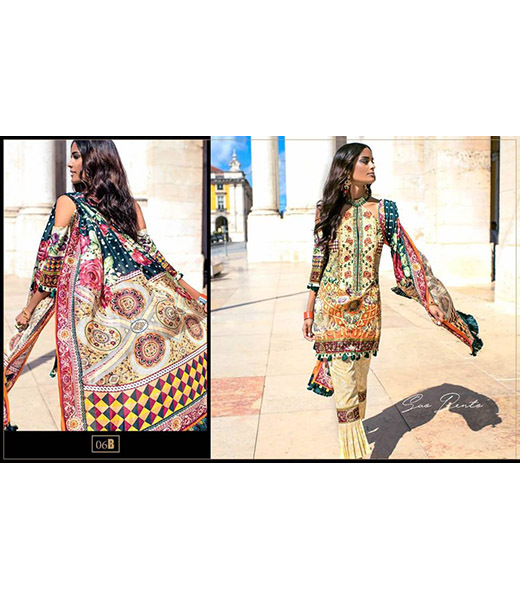 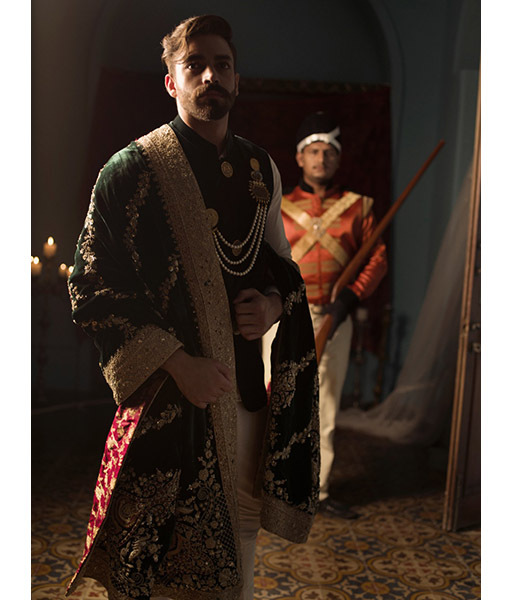 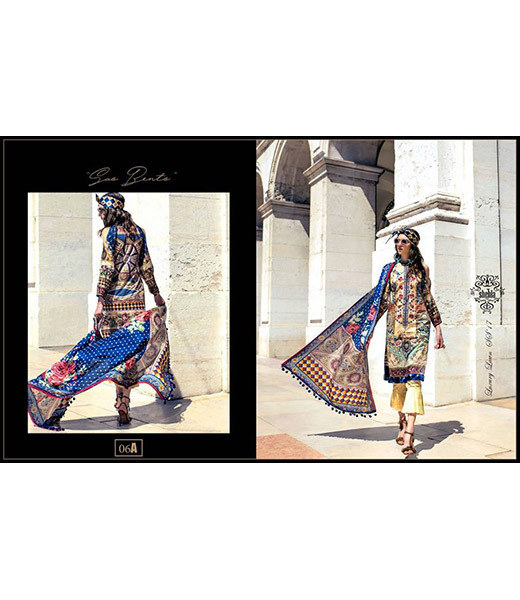 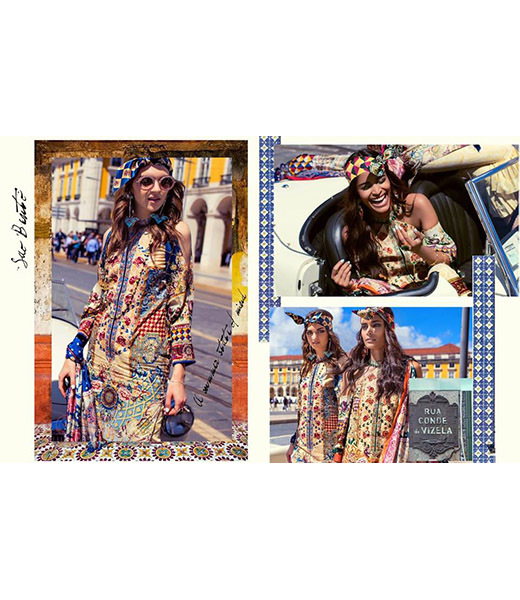 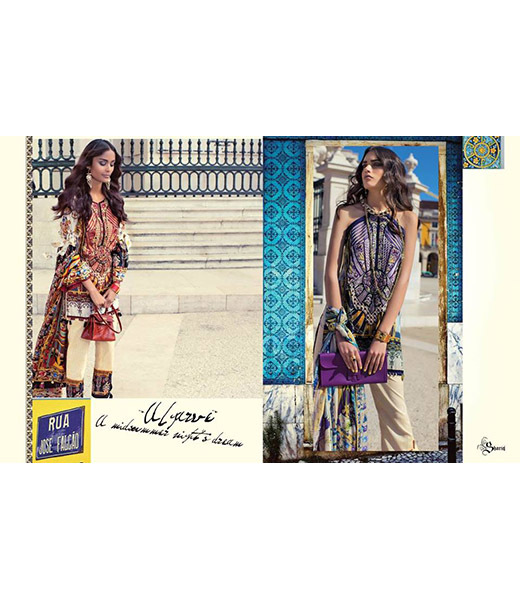 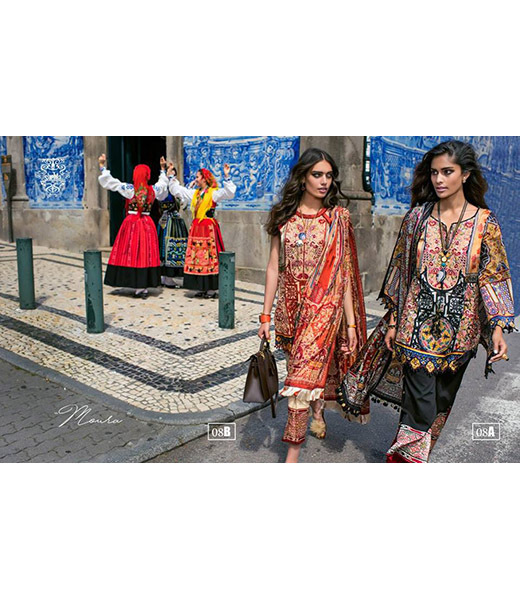 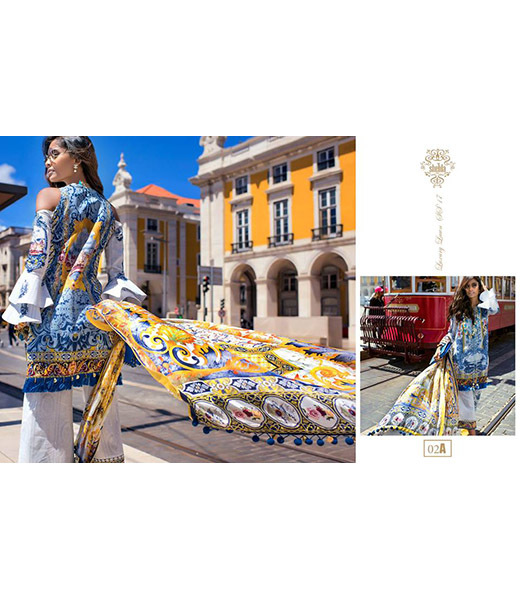 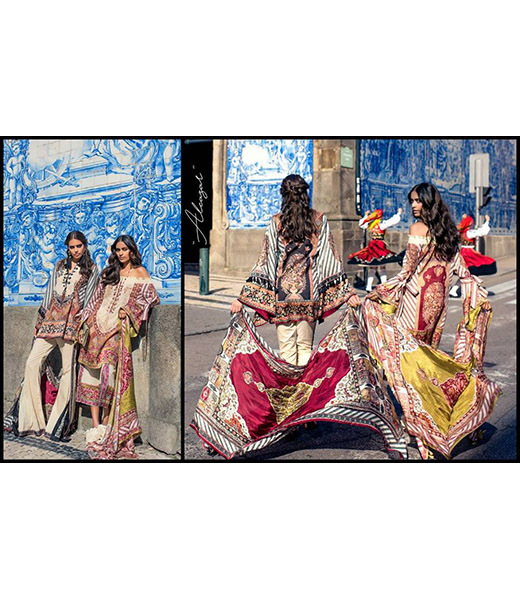 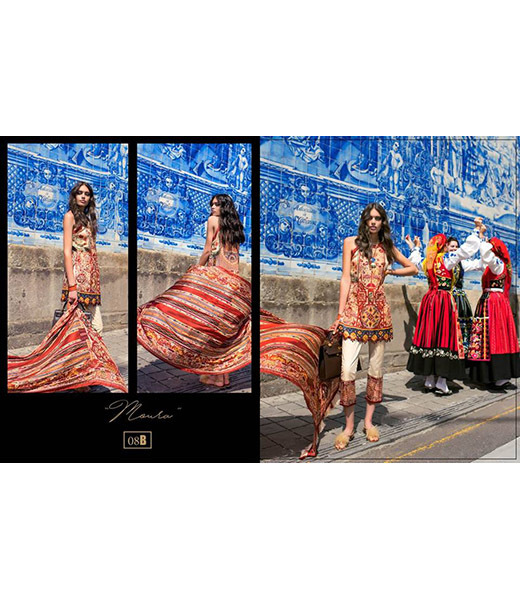 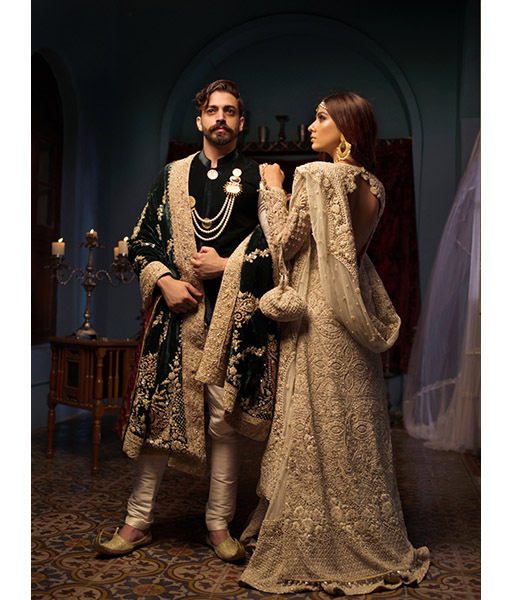 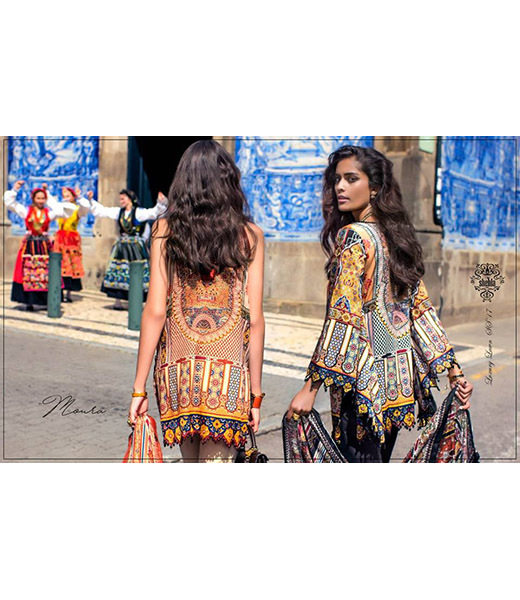 The Shehla Chatoor design ethos is based on the philosophy of reconstructing vintage art forms to create eternally relevant pieces steeped in culture and heritage. 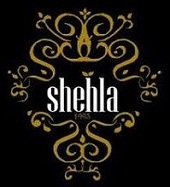 Shehla founded her signature label in 1995 after graduating from the University of Houston. 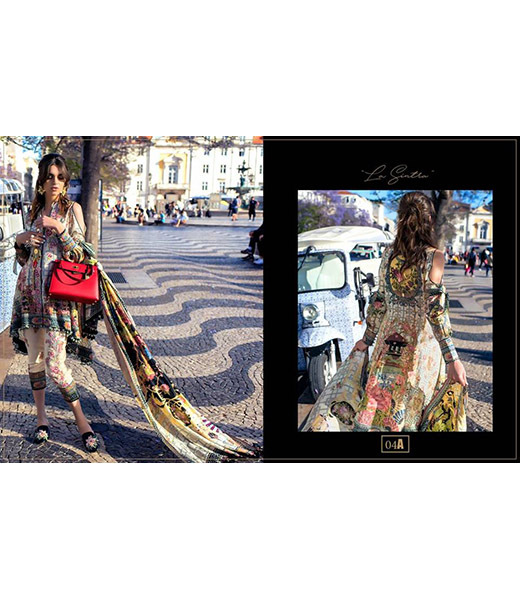 She quickly became renowned for her eclectic taste and artistic intuition. 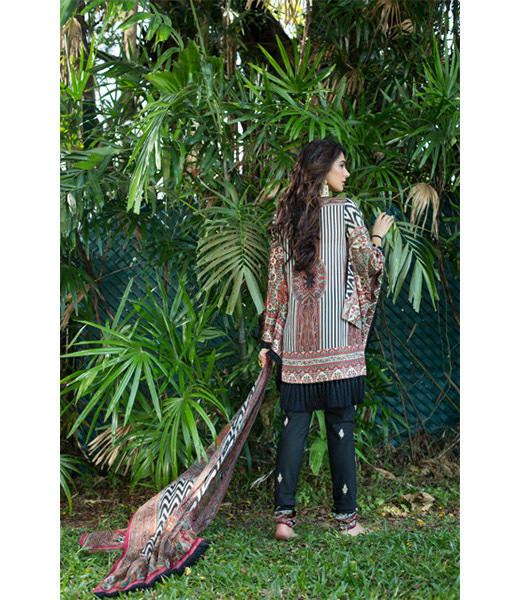 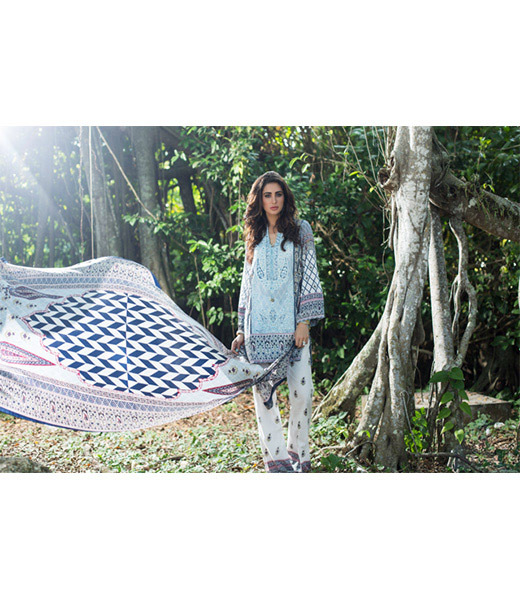 Shehla integrates Zardozi, and Mukesh techniques with age old Gara embroideries in her work to create timeless pieces. 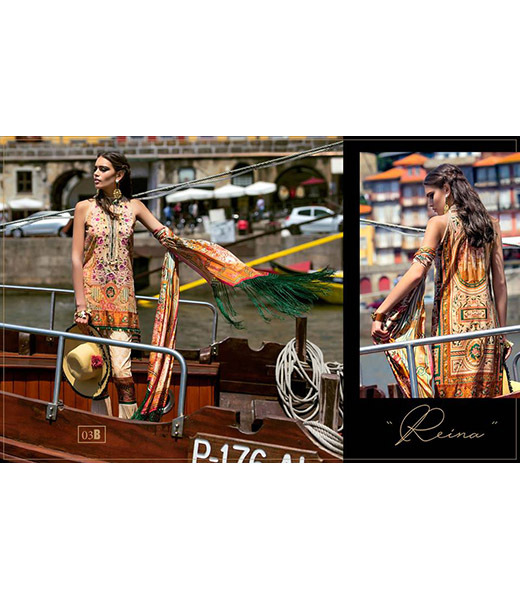 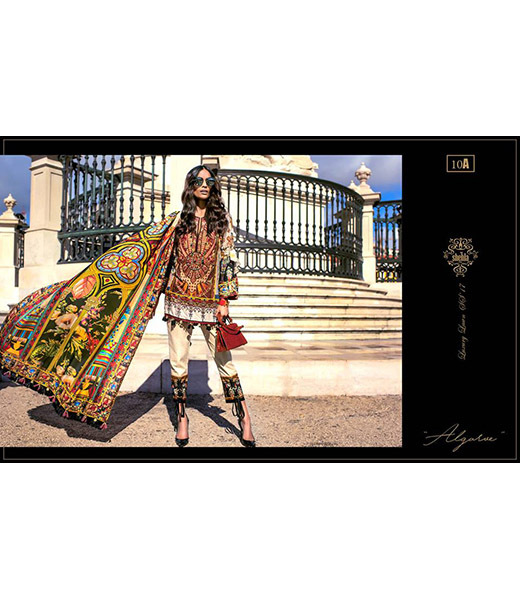 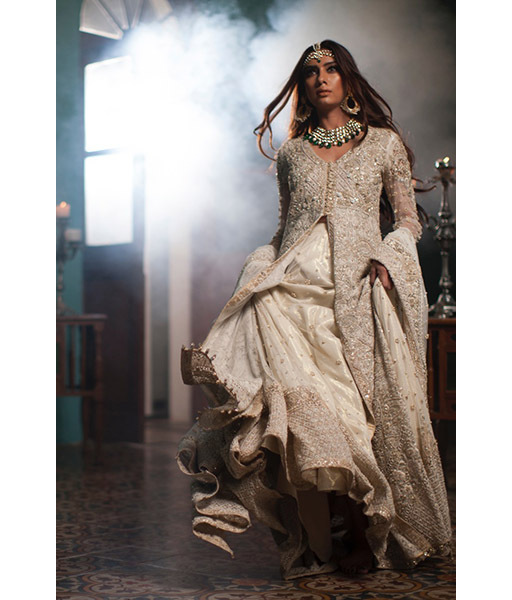 She recently won the award for 'Most Inspiring Designer' of Fashion Pakistan Week 2012 for her alluring cocktail collection of dresses and jumpsuits entitled 'Spring Equinox'. 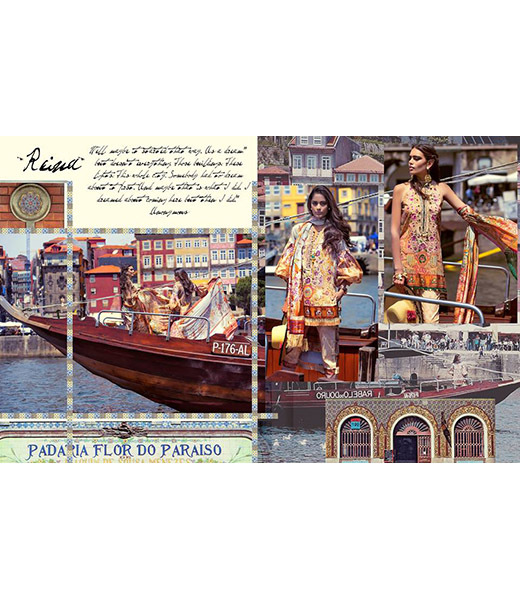 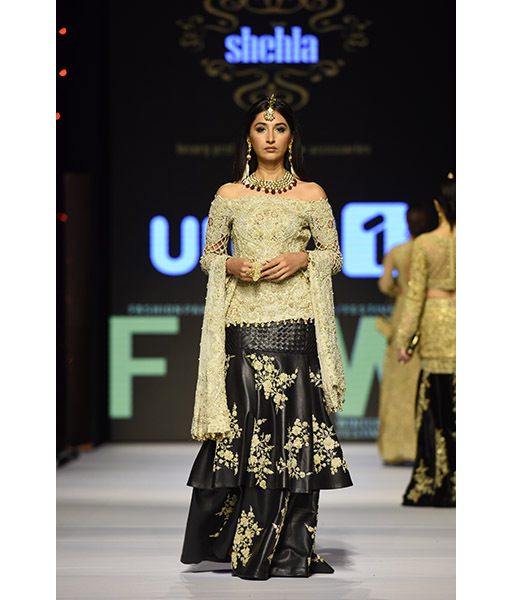 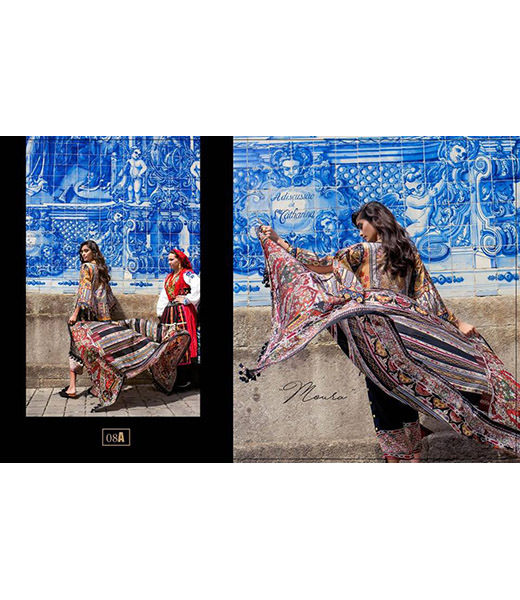 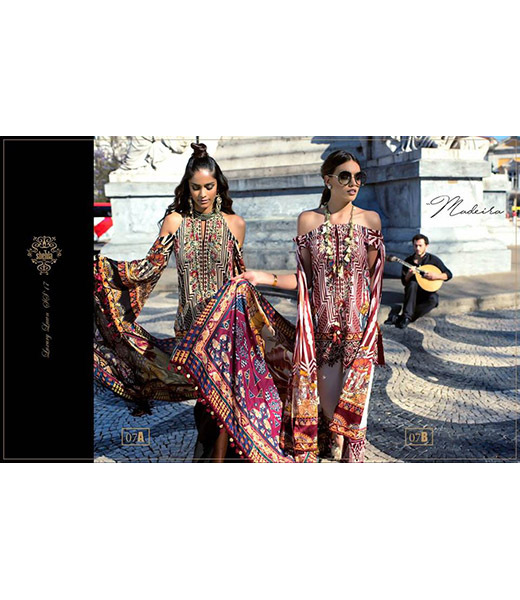 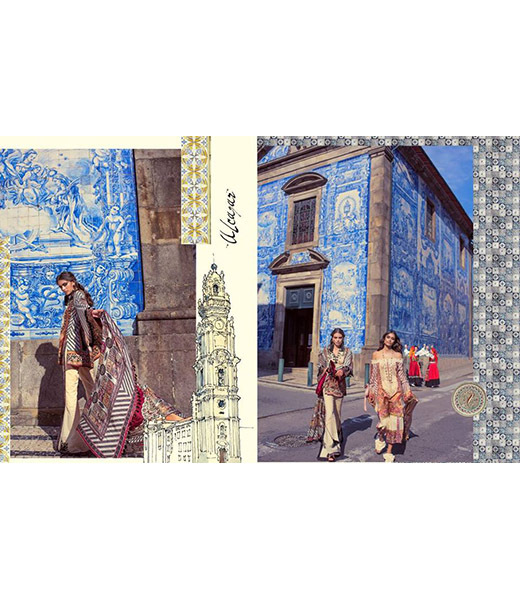 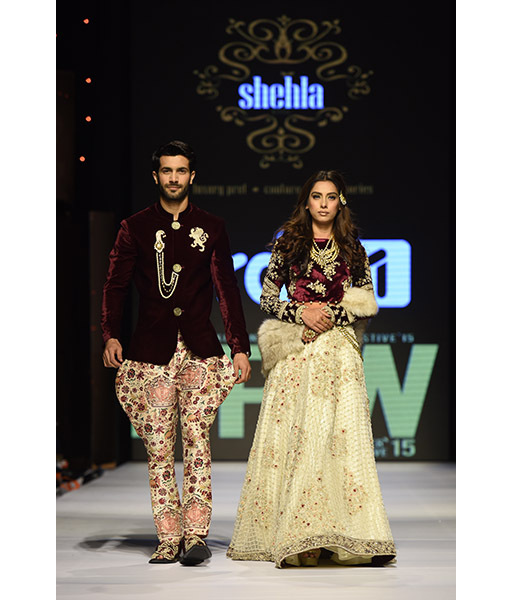 Shehla has proven her sensibilities for both vintage eastern and urban glamour creations. 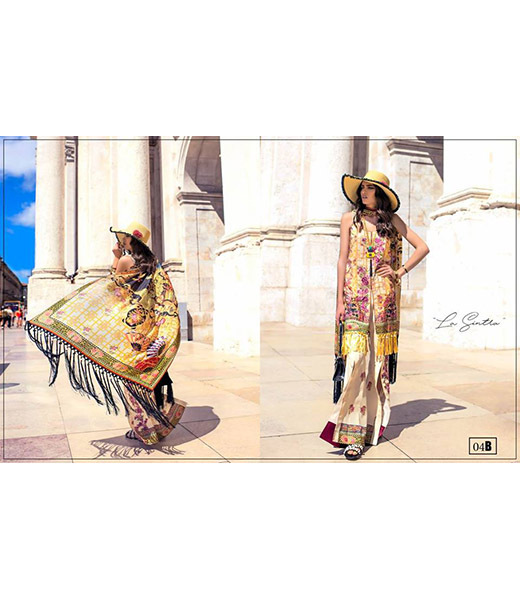 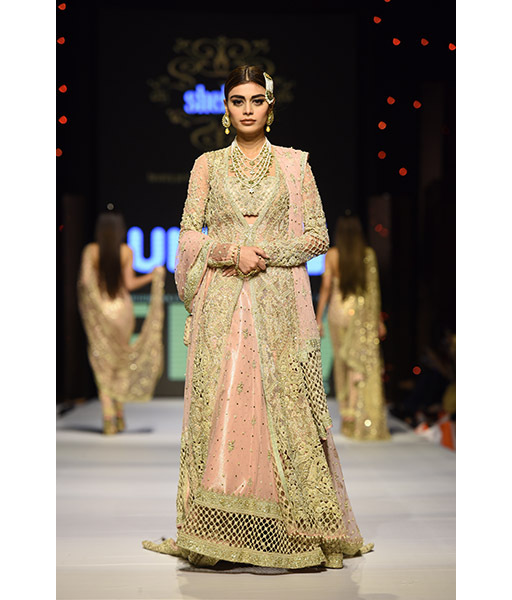 Her signature style is unmistakable whether it be bridal trousseau, evening couture, or day pret wear. 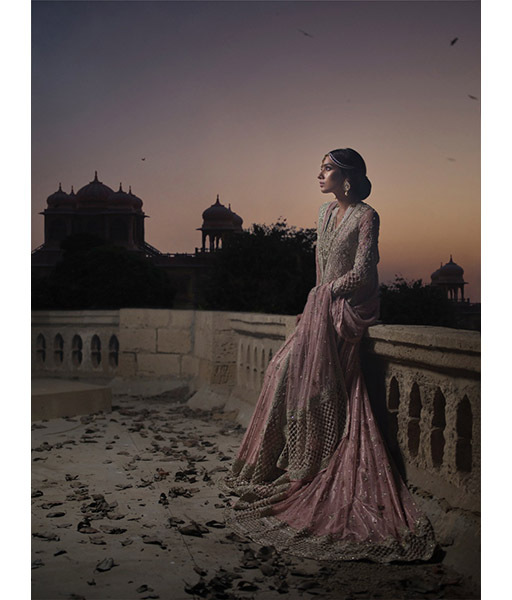 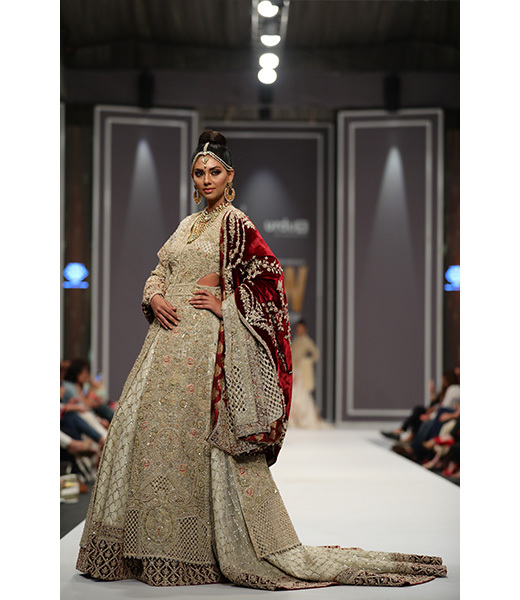 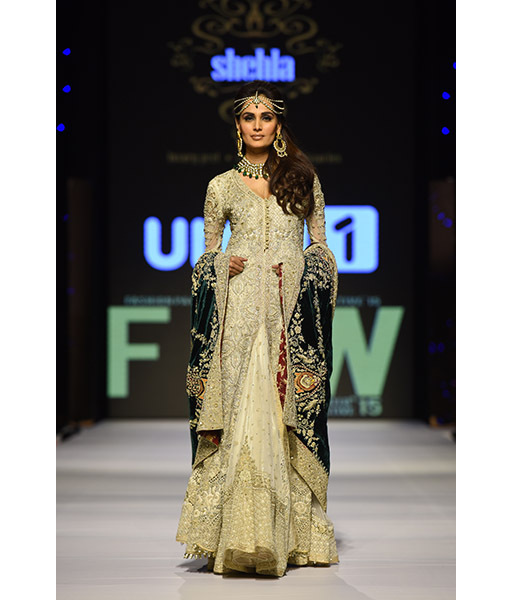 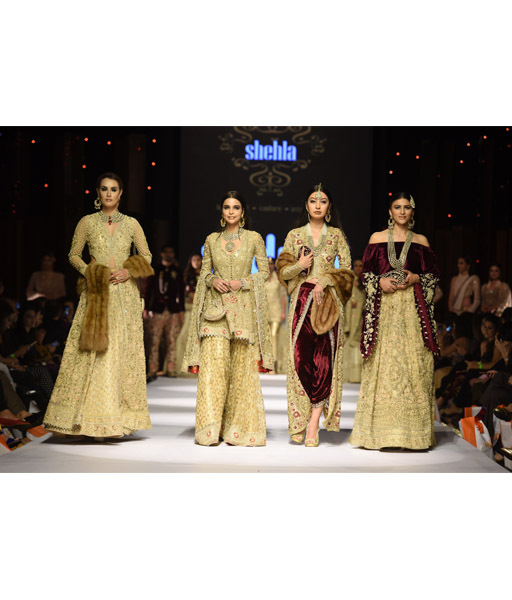 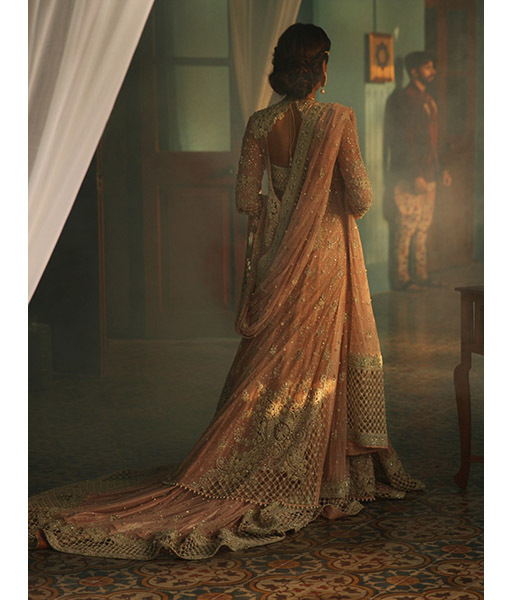 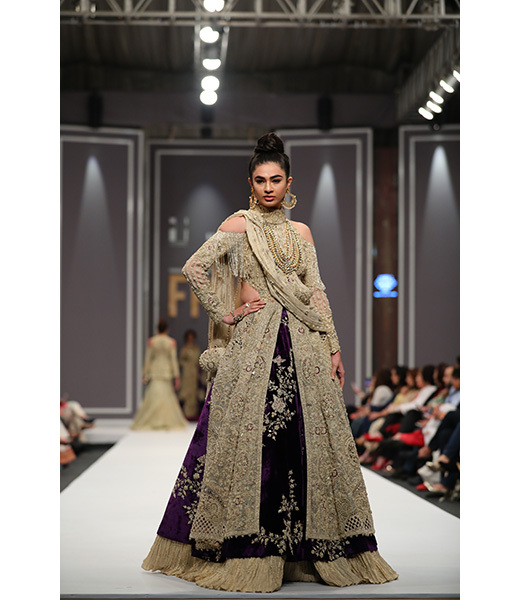 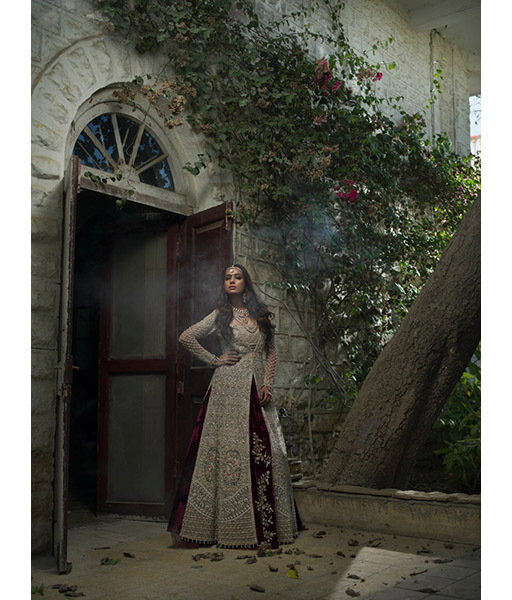 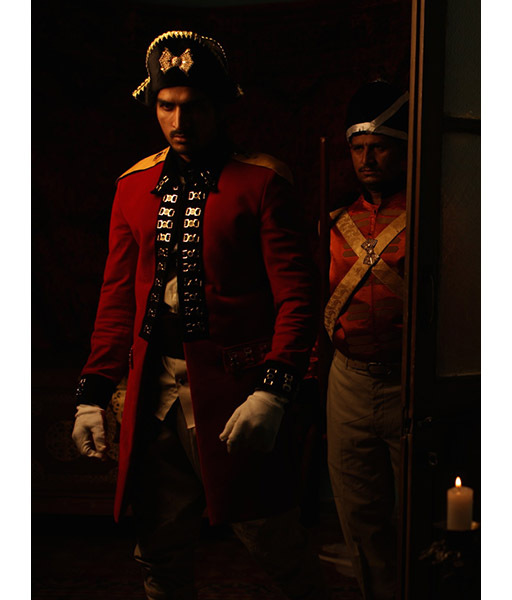 Shehla's couture and pret is exclusively custom made and available by appointment only. 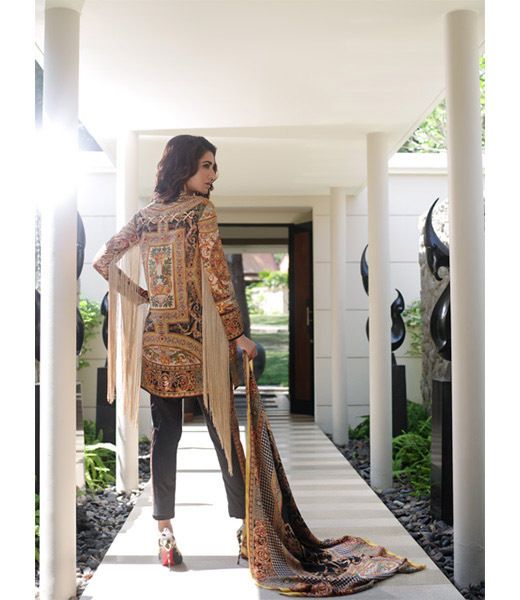 She also carries a line of exquisite footwear and pouches to complement her pieces. 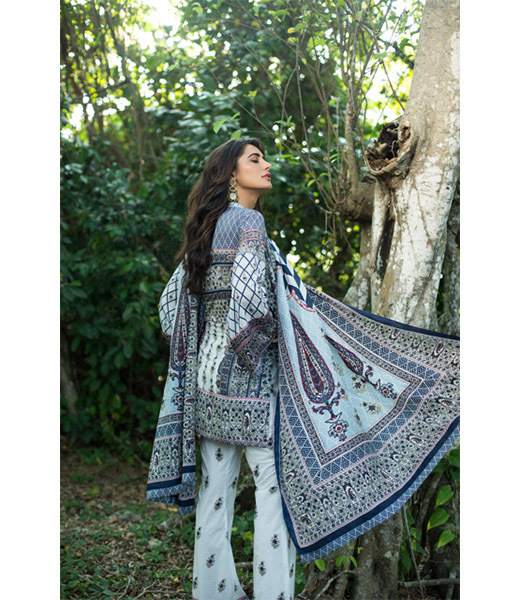 To ensure booking please place your orders well in advance as pieces are delicately crafted and may require time depending on the order size and style. 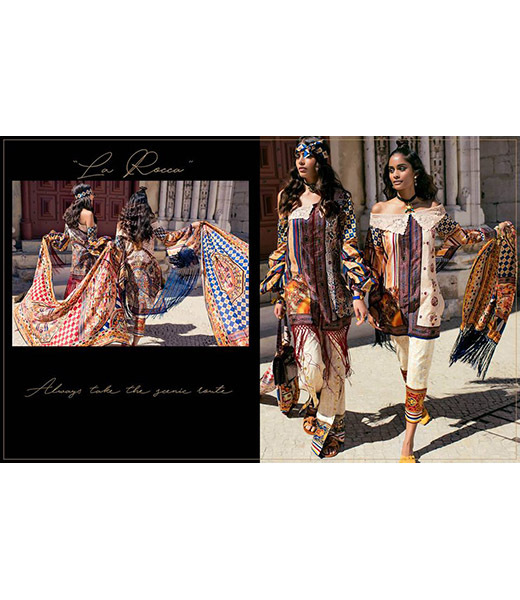 Orders can be shipped internationally as well.